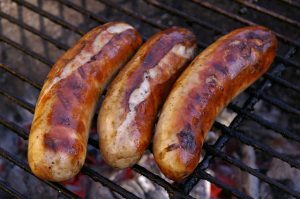 Tomorrow, Saturday 23rd June KCA will be hosting a sausage sizzle at Woolworths supermarket in Seaford. The event runs from 10.00 am through until 2.30 pm. If you shop there, call by and say hello, but better still buy a sausage or two. For latest working bees and breaking news, join our friendly community on Facebook.